Kim's favourite perfume, launched by Paco Rabanne in 1969. 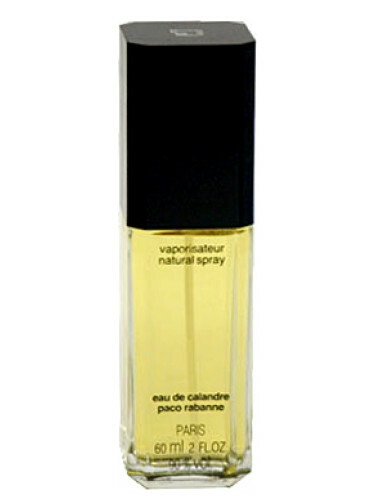 Eau de Calandre contains notes of bergamot, lemon, germanium, jasmine, rose, lily of the valley, iris, ylang-ylang, vetiver, cedar, oak moss, sandalwood, musk and amber. "I know how despair feels"
No wild extravaganza from fashion lover Kim!